The Internet may have provided us with everything we need to know that have benefited us in different ways, yet it is a rare opportunity to come across information and tools that can empower us fully. I've been an online surfer for a decade now, and I know that information overload can be burdening. Many widgets are available claiming to be the best in the field but when tried, failed the test. 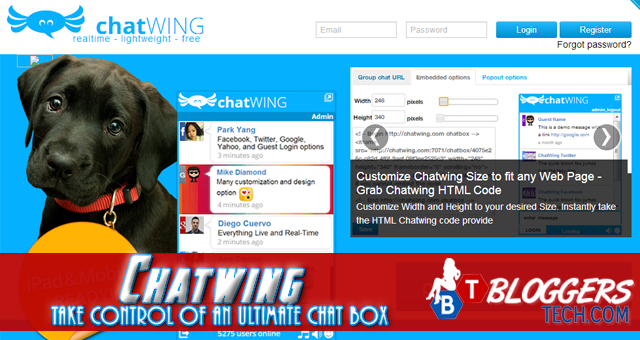 One of my online buddy, a successful blogger suggested an ultimate chatbox that according to him has become really reliable and greatly benefited his website- Chatwing chat software. The website chat app looked simple at first, but when I explored its features proved to be really dynamic and efficient. I was fascinated with the variety of choices I have in terms of modifying the widget. Chatwing offers CSS customization, too, but I think the available advance mode is more than enough to personalize the chat tool. In the basic mode of customization, users can change the color of the chatbox. Users can also choose the font style and size that will be compatible on their website’s content. Message body background color is also adjustable. Make it as colorful as possible but still visually appealing to web visitors. Good color combination applied to the chat box can contribute to livelier discussions. Cute emoticons are available, too, to express your feelings effectively during interactions. This lets you clearly share your thoughts on a certain topic. Web visitors have various options when logging in—if they want to stay private they can log in as guests and choose a cool avatar that will represent them in the chat room. 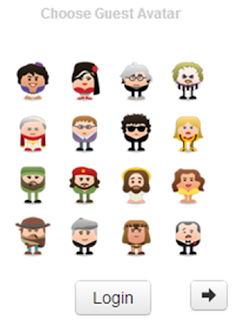 The above image show some of the avatars offered. You would surely find one that will fit your personality or image you want to project. 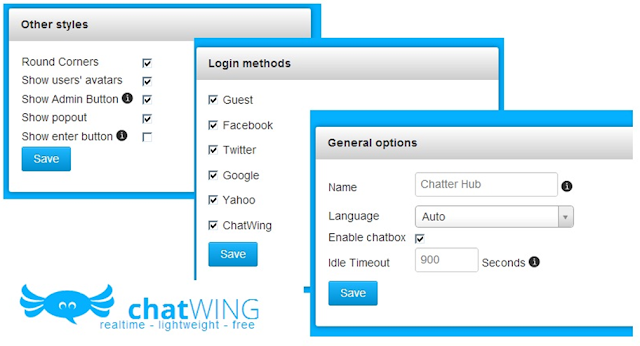 The basic mode allows you to manage the log in the system you’ll apply in your chat software. The more options the greater the social expansion opportunity for you and the more improved your web visibility becomes. 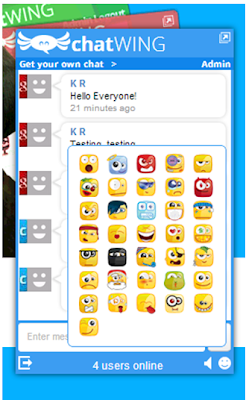 Imagine, this is just the basic mode, yet you can already do a lot of things with the chat widget! The advance mode is more elaborated and lets you unleash your creative side full time! With the advance mode, you can choose from numerous readily available themes and activate the word filter option. 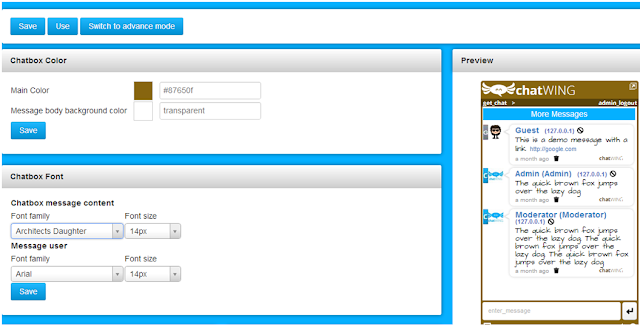 Chatwing’s advance customization mode will be discussed in the next article and can be accessed in Chatwing blog. If you are serious in improving your web traffic and customer service quality, do find time to read the article and install Chatwing chat app as soon as possible. John Miller is a software developer who was born in a small town near San Franscisco, California. John is a large advacate for open communication and internet freedom. His time is spent testing various open source software and working on the top rated free chat service online called Chatwing.